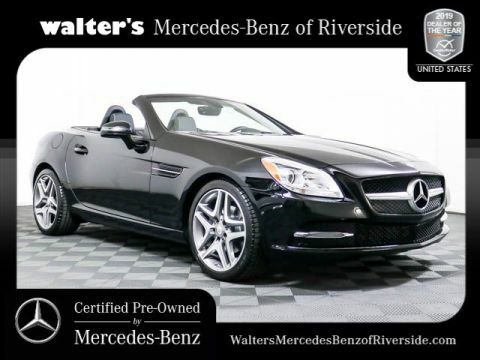 The luxury car you’ve always dreamed of does not have to just be a dream any more. 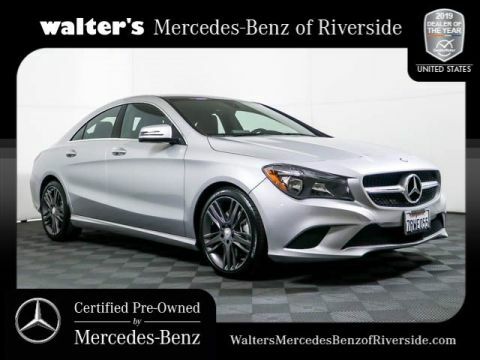 That’s because Walter’s Mercedes-Benz of Riverside has an extensive selection of certified pre-owned Mercedes-Benz vehicles for sale in Riverside that you can check out today. 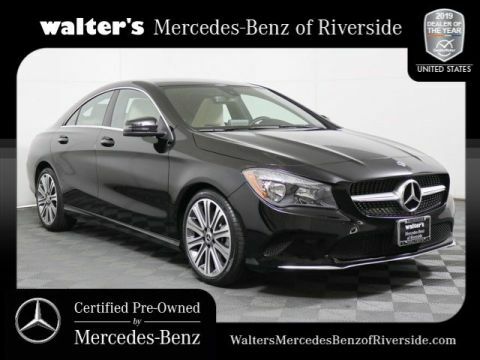 It’s a more affordable option for those looking for a more refined vehicle at a price that may surprise you. 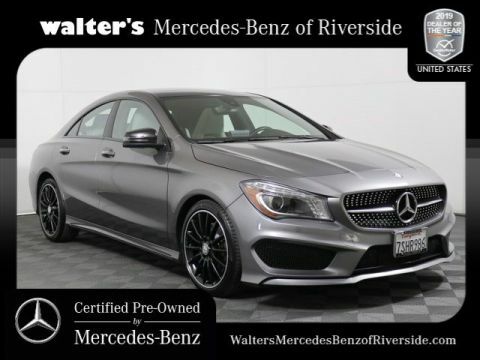 You can check out all the great options we have in stock here online so you can get an idea of what you want before you ever visit our showroom. 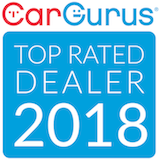 You’ll be able to check out all the features listed on each model along with important vehicle information so you know exactly what you’re getting. 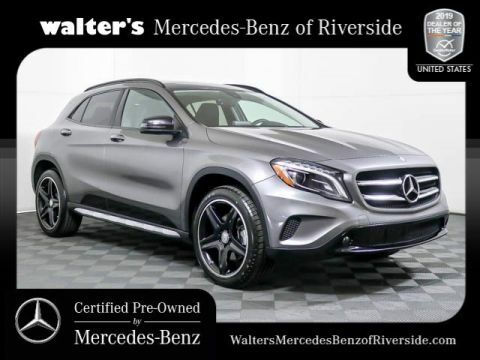 Each model has to meet rigorous requirements set by the German automaker before it gets the CPO designation, so you can be sure that you can count on these vehicles. 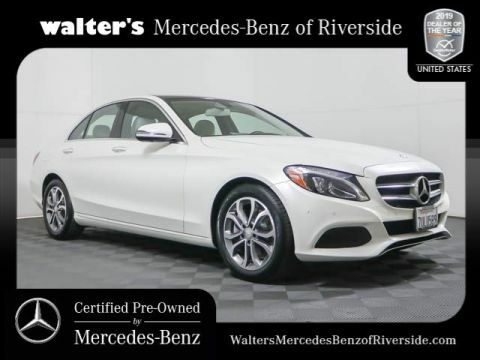 A certified pre-owned vehicle gives you more than just the style, luxury, and performance of a Mercedes-Benz at a lower price—you also get a warranty that helps cover you in case of problems. You’ll be able to come in and test drive any of the used cars at our Riverside certified pre-owned Mercedes-Benz dealership so you can get a real feel for how impressive these vehicles are before you buy. 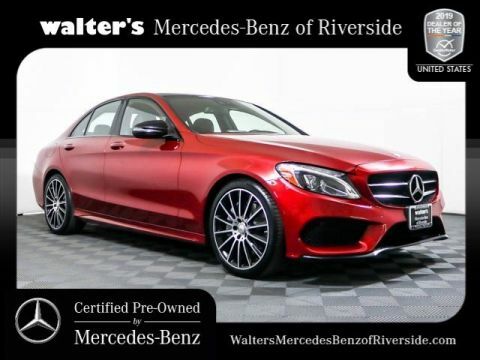 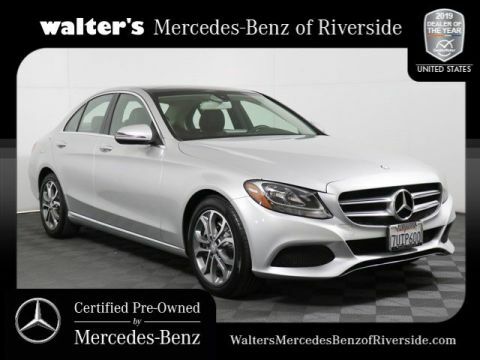 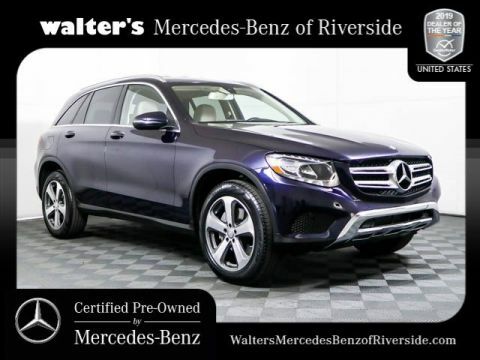 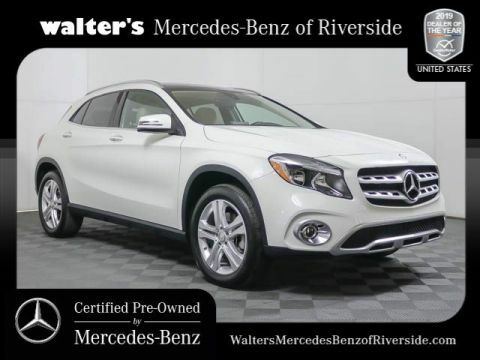 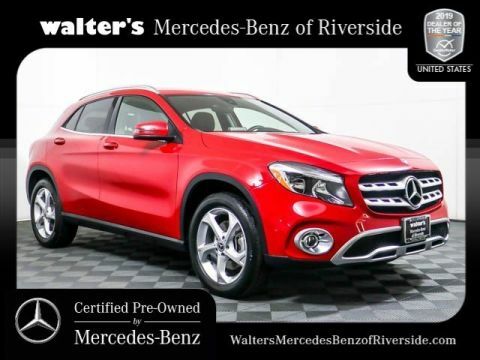 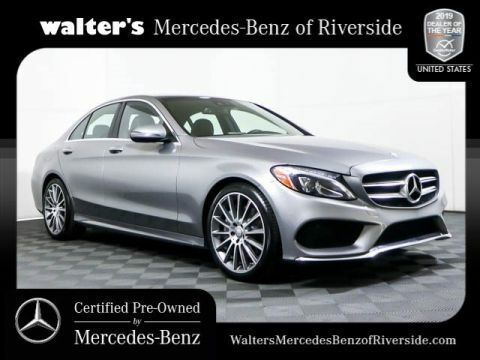 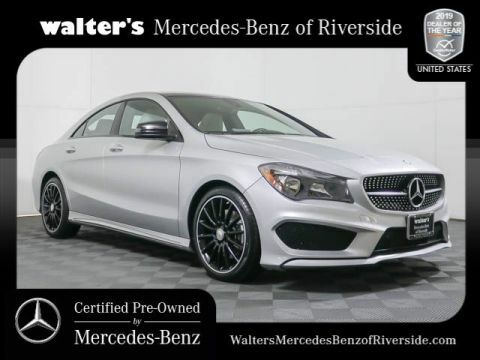 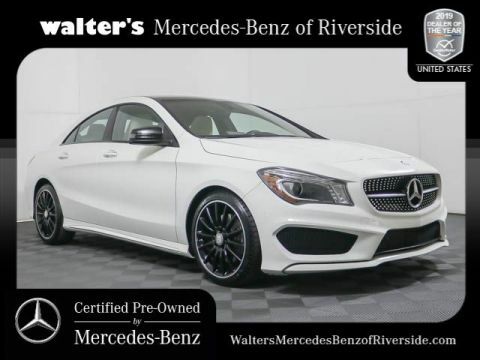 Contact Walter’s Mercedes-Benz of Riverside, our Mercedes-Benz dealer serving Orange County, Inland Empire, Beaumont, and Corona if you’d like to buy a certified pre-owned Mercedes-Benz today at (888) 347-1436.